In a dazzlingly interdisciplinary work, acclaimed author Brian Christian (who holds degrees in computer science, philosophy, and poetry, and works at the intersection of all three) and Tom Griffiths (a UC Berkeley professor of cognitive science and psychology) show how the simple, precise algorithms used by computers can also untangle very human questions. They explain how to have better hunches and when to leave things to chance, how to deal with overwhelming choices and how best to connect with others. 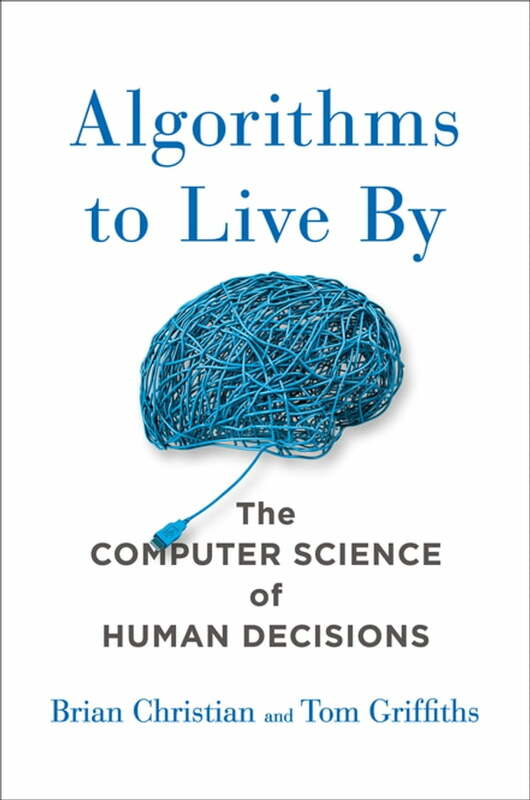 From finding a spouse to finding a parking spot, from organizing one's inbox to understanding the workings of human memory, Algorithms to Live By transforms the wisdom of computer science into strategies for human living.